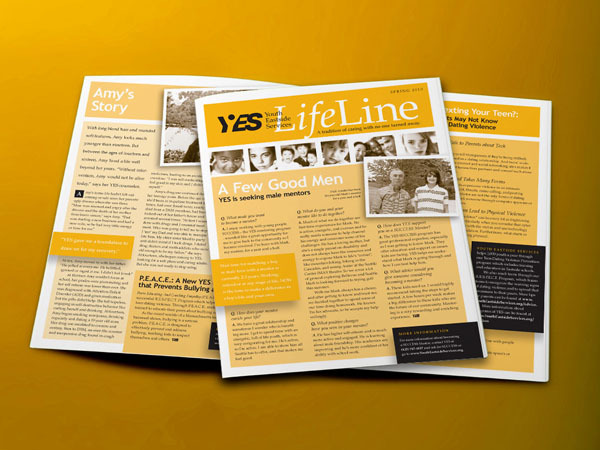 Newsletters are a cost-effective way to connect with your target audience. Whether you have camera-ready art or rough sheets of handwritten content, we can help you create and produce newsletters that meet your objectives. We will help make your newsletters inviting and worth reading.